Heritage-Making and NGOization: Some Notes from the World Cafe at "Otherwise"
Why has China’s National Museum of Ethnology still not been completed, decades since its founding? Or, why such a museum should be! 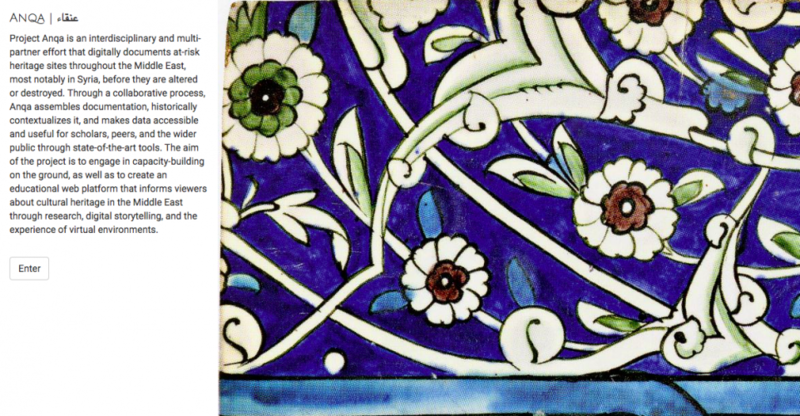 Engaging the Post/Colonial Archive: Collections, Museums and the Politics of Access and Display. Plenary Session, DGV Meeting, 2017. The 2017 CARMAH ‘Otherwise’ conference convened a number of curators, art historians, anthropologists, and scholars of museum studies for a rich two-day workshop on ‘rethinking museums and heritage.’ On the first day, we had panel sessions and a keynote, exploring various themes related to the use of the digital in documenting and presenting objects within the museum, museum reparations, the effects of colonialism on museum collections, and so on. The second day was a more varied format, where we broke up into groups that focused on a singular concept, like ‘NGO-isation’, or ‘Queering’, and discussed how these concepts related back to museum studies and heritage. The ‘World Café’ format was effective, in that each table had 15-20 minutes to discuss and brainstorm the concept, and then switch to another table, for a total of 3 brainstorms. The resulting information was then presented in a poster-style format to the rest of the group. For the World Café, I prepared a concept that stemmed from my work on Project Anqa at Yale University, which is a multi-partner effort to counter the loss of heritage sites across the Middle East, with a focus on Syria, using advanced digital documentation. Through an interdisciplinary process, Anqa aims to assemble documentation about heritage sites, historically contextualize them using digital and ethnographic data, and make this data accessible and useful for scholars, peers, curators, and the wider public with state-of-the-art tools. 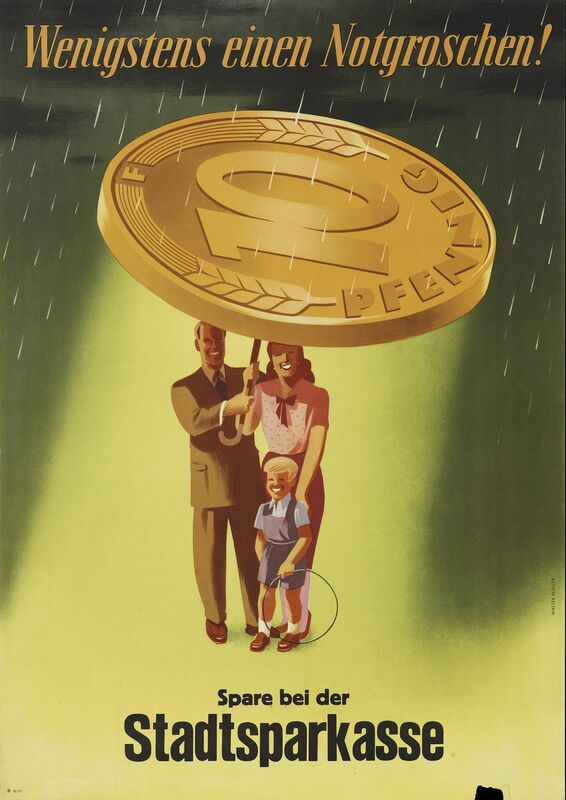 Although digitizing cultural heritage objects, buildings, and sites is gaining ground in museum studies and related fields, heritage objects that are digitally recorded and displayed necessitate additional ethnographic and historic data in order to meaningfully contextualize them with respect to their everyday use and intangible value. Recently, the location of such sites in areas of intense conflict has highlighted the urgent need for documenting cultural heritage for the purposes of preservation and posterity – but because of this, we must also pay attention to the role that crisis and war play in the co-option of the complex histories and unequal power structures within and outside of these sites. 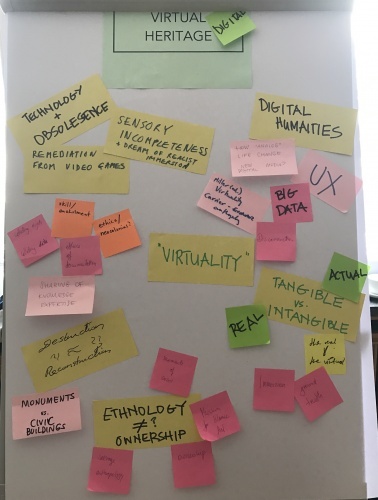 As a World Café table host, I proposed the theme of Virtual (or Digital) Heritage, which looked closely at the developing relationship between technology, heritage preservation, and museum practice. Specifically, I was interested in the complications that can arise between ethical data collection in conflict zones and the practice of preserving heritage through digitization and ethnographic storytelling. Moreover, questions were also brought up about the sharing of information of digitally captured sites and objects to a general public, particularly in the setting of curated or interactive exhibitions in museum institutions. We also discussed how museum practices address the relationship between heritage, lingering neo-colonialisms, and the risk of the technological sublime. During the rotating discussions, I was pleased to hear the participants think about the ‘digital’ in relation to their own fields in the social sciences and humanities. Many brought up the digital humanities as an effort for soft sciences to stay competitive with hard sciences. Others brought up the dangers of going digital, and questioned the longevity of technological documentation in the age of planned obsolescence, the hazards of big data, the risk of the ‘virtual’ as disconnected from the real and so on. 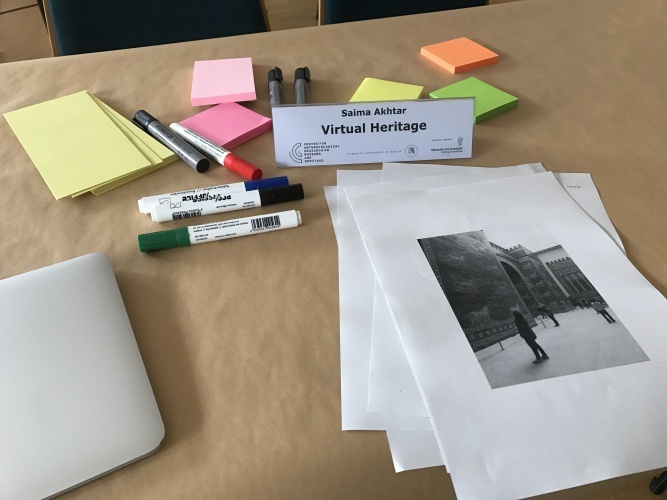 In the heritage and museum space this is a real concern, where virtual or immersive experiences of sites in the Middle East and elsewhere can be presented apart from the lived and historical realities of those sites. We were left with a set of questions, that perhaps with more time, could serve as useful prompts for a more in-depth discussion: What is the best way to use digital methods to document and present heritage objects without falling prey to the uncertain future of advancing technologies? What does it mean to create ‘copies’ of objects and sites, in terms of authenticity and didactic purpose it serves in museum spaces? How can the digital be productive rather than reductive in the field of cultural heritage? While the format of the World Café was incredibly useful to get ideas on the table, it also left us wanting a more in depth of discussion towards the end. The complex nature of the questions above, for example, could have benefitted from a longer engagement, and oftentimes much of the time would be spent reacquainting the rotating groups with the basic premise of our chosen theme. Perhaps it would be useful to begin the sessions with a full introduction of each topic/theme, so that the participants can dive into brainstorming, and therefore explore the topics more fully. I benefitted greatly as a World Café participant, and received thoughtful and critical feedback about my project that will surely have an impact on my research and work. I also feel that entire issues can be dedicated to each roundtable topic, and it serve as a publishing opportunity, or as a way to address the more pressing questions in the heritage/museum space with a follow-up workshop. Saima Akhtar is a Postdoctoral Associate in Computer Science and The Institute for the Preservation of Cultural Heritage at Yale University. She manages “Project Anqa”, which aims to digitally document at-risk heritage sites in Syria and Iraq before they are altered or destroyed. She is an urban historian and architect by training and holds a PhD in Architecture from UC Berkeley.